Saturday Recycling Tip: What Do You Do With Large Plastic Items Too Big for Single Stream? recycled at this drop-off at the Darien Recycling Center! 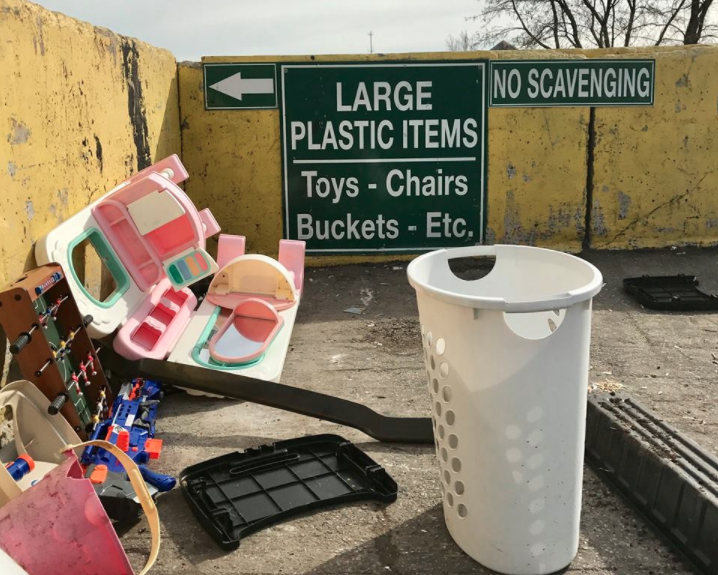 — an announcement from the Darien Recycling Center on Facebook. Like that page on Facebook and you can get your tips directly, as soon as they come out, and keep informed on other recycling information. Find out more about recycling in Darien here.